The UK government has banned fees on most credit card surcharges including Visa, Mastercard, American Express and even Paypal from January 2018. 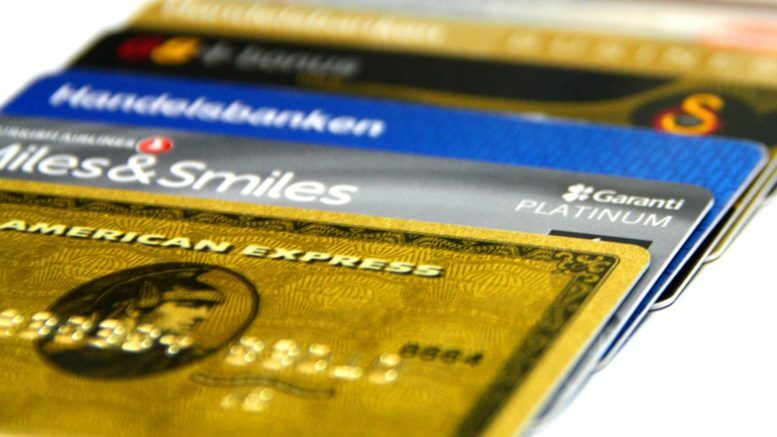 From that point businesses will not be allowed to add any surcharges for card payments. Airlines and travel companies are often the worst offenders in this area with disproportionate surcharges. BA currently charges a 1% fee per ticket up to a maximum of £20. The change follows a directive from the European Union, which bans surcharges on Visa and Mastercard payments. Good To Go Drop & Ride – Drop off your car and take a quick a fast, regular shuttle bus to Departures. Good To Go Park & Ride – Fast, regular shuttle buses to terminal. Good To Go Meet & Greet – They park your car for you while you take a short walk to Departures. Good to Go have a new promotion when you book before 6th August. This is only available for their new service Drop & Ride. You will get 25% off their usual rates with code RIDE. 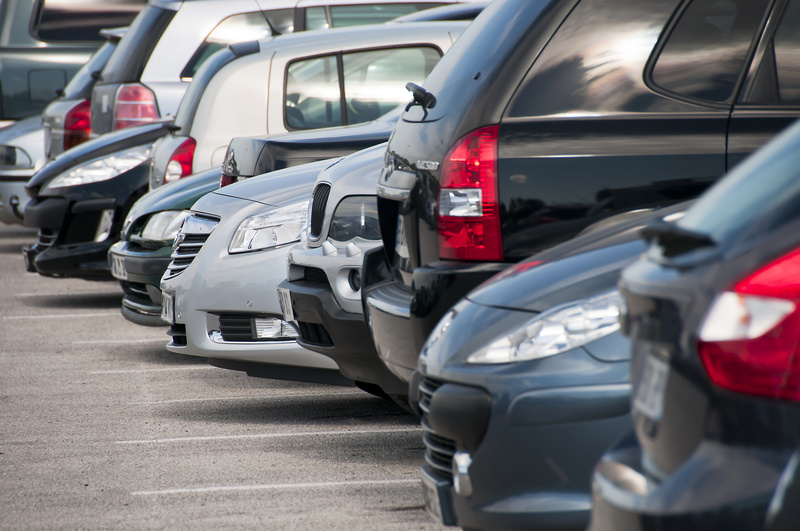 You can find the more details here: Good To Go Parking. One of my favourite hotels and celebrity haunt, the Corinthia London, is offering 25% off for the summer. You need to book by 3rd September 2017 for stays until 30thDecember 2017. 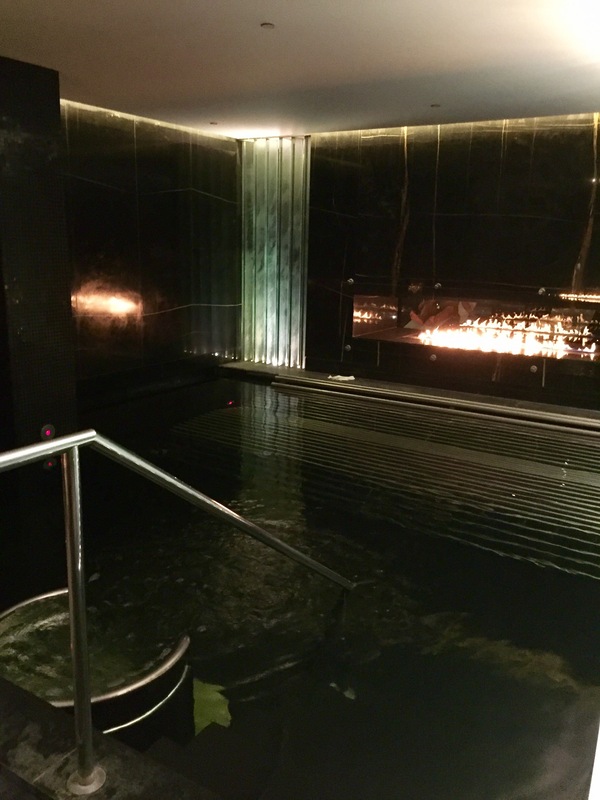 The hotel has a fantastic spa as well as some of the most comfortable beds in London. You can read more about the Corinthia here. If you are likely to eat or drink at the hotel, you may be better with the American Express offer which includes champagne as well as £125 credit towards food and beverage. You can read more about the offer of 25% off here. Be the first to comment on "Offers & news: 25% off parking at Heathrow, Airlines to cut card fees & Corinthia Hotel London 25% off"